Forum breadcrumbs - You are here:Forumeducateoutside.com: Latest ResourcesWelcome to Educate Outside! After 3 years of planning we are very excited to be launching educateoutside.com. 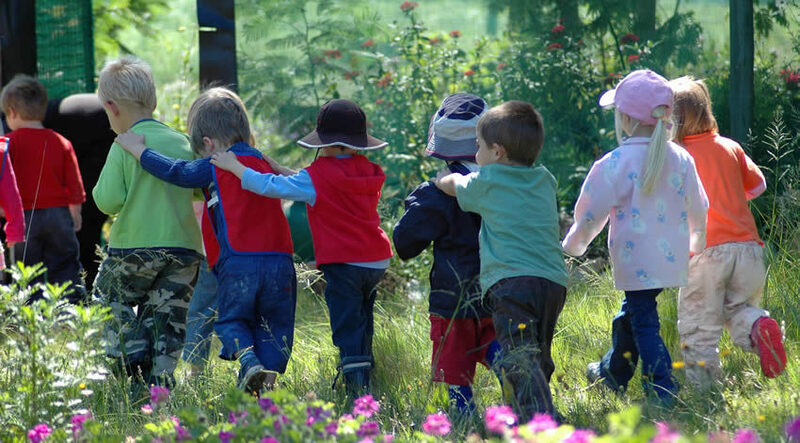 We are passionate about the benefits of taking learning outside and we hope that through the use of the resources on this website you will find it easier to make outdoor learning more common place in your school. Post Reply: Welcome to Educate Outside!